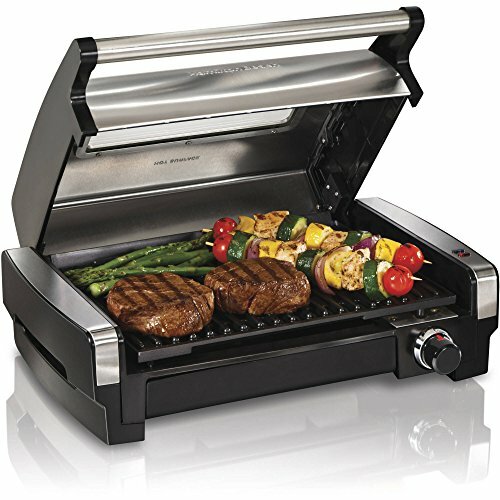 Enjoy perfectly grilled meats and veggies any time of year with the Hamilton Beach Searing Grill. 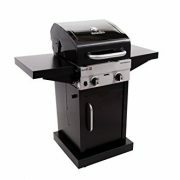 No longer do you have to fire up the outdoor grill to cook steaks or wait until winter is over to enjoy a juicy grilled burger. 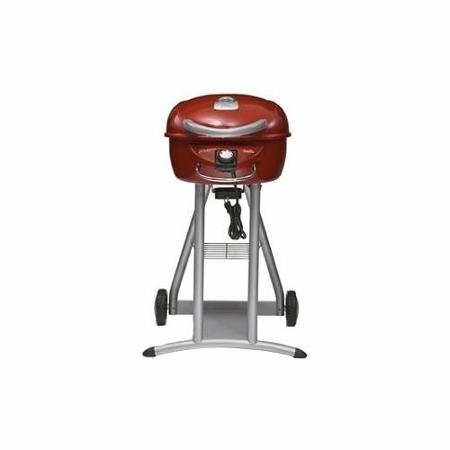 With a high searing temperature that locks in juices and an adjustable temperature knob to customize grilling, you’re sure to have delicious results every time. 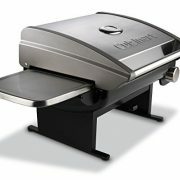 The Hamilton Beach Searing Grill is easy to use. 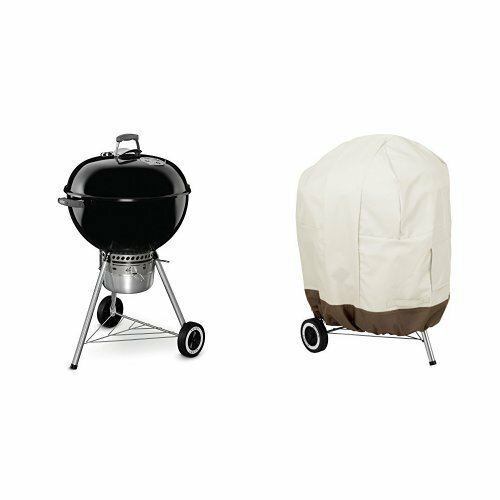 Indicator lights let you know when your grill is on and ready for use. The lid window lets you watch your food as it cooks and the large, non-stick, cooking surface allows enough space to grill multiple items at once. 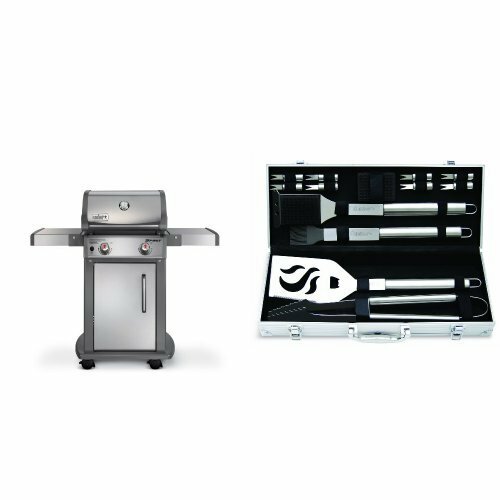 Convenient grilling is only part of what makes this product perfect for your busy lifestyle. It is also simple to clean. 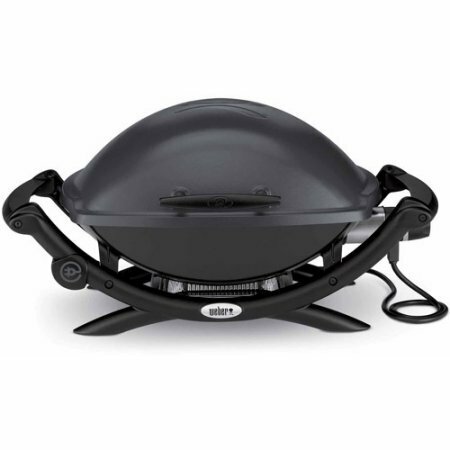 Both the grill surface and the drip tray are removable and dishwasher safe. 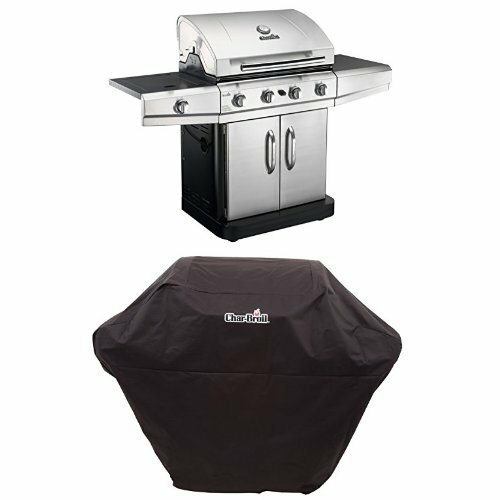 In addition, the grill cover can also be removed for washing. Enjoy restaurant quality meats on the grill all year long. Now that’s Good Thinking.